Turmeric, the earthy herb of the sun, the golden spice of life this perennial root is native to Southeast Asia it is one of the most precious gifts from nature, used as a spice, food preservative, colouring agent and cosmetic. It is peppery, pungent, earthy, warm and bitter and today it is grown around the world, in India, Indonesia, Bangladesh, Pakistan, Thailand, South America and throughout the Carribean. Curcumin is the main active medicinal component in turmeric and is most plentiful in the root of the turmeric plant. Curcumin has anti-inflammatory properties that are beneficial for a number of ailments. Turmeric can be taken orally as well as topically. Turmeric or Curcuma longa Linn, the golden yellow spice that was once compared to saffron by Marco Polo was first used by the Vedic culture in India over 6000 years ago. Although other varieties of Curcuma grow wild in India, rue turmeric, C. longa most likely came to India from Cochin China, modern-day Vietnam. Turmeric is most commonly known as a spice today, however, it was first used as a dye and then later as a spice. This perennial plant is widely cultivated in the tropics, however, India still produces the greatest amount of turmeric root. 60% of agricultural land in India is devoted to the harvesting of spices is taken up by turmeric, 80% is consumed domestically and the rest India exports. It is in India where it was first used as a dye for textiles. Its earliest noted use as a medicinal plant in Ayurvedic treatment was in 250 BC, where it was used to cure ailments that resulted from poisoning. It would eventually become a very important medicinal herb in both the Ancient Greek Unani and Indian Siddha medicinal practices. turmerics voyage out of India began around 300 BC when Alexander the Great entered diplomatic relations with several Indian states. From there it moved into Greece and further along the Spice Route eventually making its way into China in 700 AD. Turmeric enters Eastern Africa in 800 AD, the west of Africa in 1200 AD and it sailed across the ocean to land in Jamaica in the 18th century. Turmeric influenced each society it arrived in, differently. Its principle medicinal properties may have in one way or another been translated and passed on to its new users, however, its culinary influence is distinct in each case. Traditionally in India, it was used as a cure-all for coughs, colds, sore throat, asthma, peptic ulcers and dyspepsia. They used it to rid the body of worms and as a topical paste to apply to the skin to reduce inflammation and aid in the healing of measles, chicken pox and smallpox. In the Greek Unani medicinal practice it was used as a blood purifier, aid for the cardiovascular system as well as a cleanser for the liver. Siddha used turmeric for its antioxidant benefits, boosting the immune system and revitalizing the body. Turmeric is a rhizomatous herb, meaning it has a progressively growing horizontal underground stem which lays out oblique shoots and roots and is a part of the Zingiberaceae family of plants (with ginger being a relation). It possesses a long stock that grows between 1-2 meters tall with pointed oblong leaves and flowers that range in colour from yellow to white to pink. Although the plant is a perennial it is grown on rotation with chilli, onion, garlic, sugar cane, garlic and yam, so as to allow the soil to replenish with nutrients. Soils often have a high sand content; though any well fertilized and nutrient-rich soil would do well for the herb. Turmeric is a herbaceous tropical plant, cultivated at a temperature of between 20-30 degrees Celsius and needing a great deal of water and irrigation. Although it grows very well in the shade, turmeric grows best and more bountifully in a field exposed to high amounts of sun. Turmeric root, the yellow herb is harvested between the months of January-March/April, with early varieties of the herb maturing within 7-8 months, which other varieties take a few months longer and mature within 8-9 months. When its leaves begin to change from green to yellow and the plant as a whole begins to wither it is essentially time to dig the root out of the ground and begin the process of curing the golden little fingerling spice. The root is boiled for between 45 minutes to an hour in either a copper, iron or earthenware vat with enough water to ensure that all the rhizomes are submerged slightly. The drying process takes between 10 to 15 days and involves the root fingers to dry in the sun on bamboo mats. After the sun drying they are essentially ready to either be sold as a whole or ground into turmeric powder. It contains traces of various vitamins and minerals, however, it is richest in its sources of manganese, iron, vitamin B6, copper, fibre and potassium. Though the amounts may seem minimal one does not need to take a great deal of turmeric or curcumin to receive the benefits from this golden root. The secondary plant compounds are very prevalent in its essential oils. It contains approximately 2-5% curcuminoids, though there are some varieties of turmeric that can contain upwards of 9%, as well as a mixture of a-phellandrene at 1%, cineol at 1%, zingiberene at about 25%, sabinene at 0.6% and sesquiterpenes at 53%. Other compounds include aromatic-turmerones, a-turmerones, B-turmerones, a-santalene and aromatic curcumene. These oils provide the golden root and its derivative curcumin their beneficial health properties, making the herb a potent antioxidant, immune booster and inflammation reducer amongst other things. 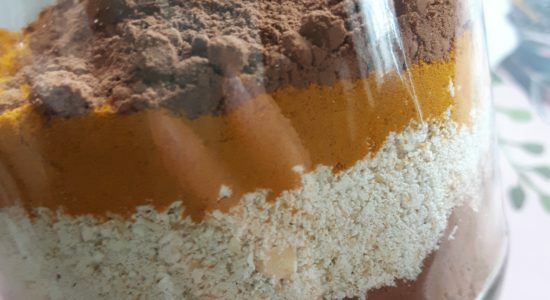 This is the organic extract of the root, orange-red in colour, which is made up of between 30-45% curcuminoid pigments and between 15-20% volatile oils. There is a range of volatile oils that include; 60% turmerone, 25% zingiberene, D-a-phellandrene, D-sabinene, cineole and farnesol. The health benefits of turmeric are amazing. The powder has a powerful positive systemic effect on the body and its functioning. It benefits the skeletal system, lymphatic system, circulatory system and cellular health, positively affects all these areas by reducing inflammation, providing nutrition, antiseptic and antibacterial benefits all placed together it revamps the body. It has been shown to be beneficial at combating nausea, diarrhea, aiding in nutrient absorption and combating the symptoms of chemotherapy. it has been shown to be beneficial at enhancing brain health, improving memory, fighting Alzheimer’s Disease and reducing symptoms of Parkinson’s. It is the principal curcuminoid within the root, which provides it with its golden yellow colour as well as numerous health benefits. Curcumin is a polyphenol, an organic chemical with anti-inflammatory benefits. It was first isolated in 1815, from which point studying its individual benefits on the human body began. 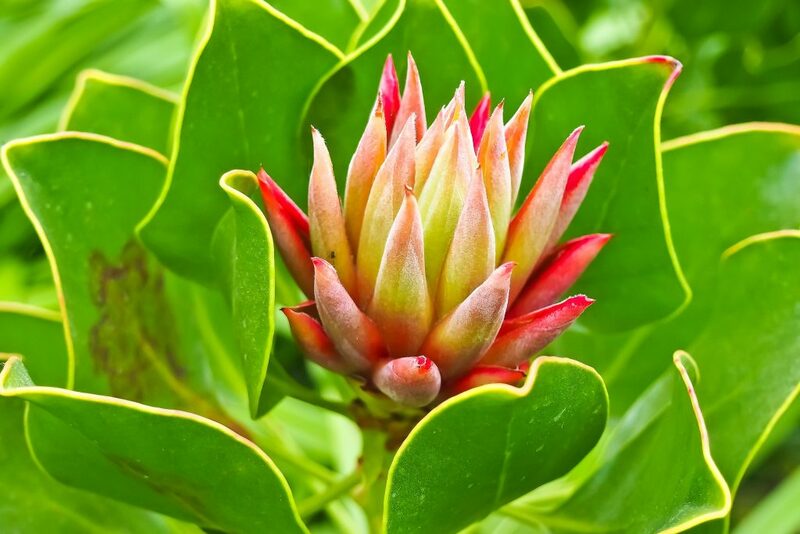 It has been shown to be advantageous to wounds both aseptic and septic as well as being beneficial for the protection of cancers of the stomach and mouth. It is high in anti-inflammatory activity, aiding in reducing joint pain, eliminating intestinal gas (and preventing its formation) as well as aiding in nerve dysfunction and inflammation. Curcumin promotes the increase of bile secretion from the liver as well as increases the activity of the pancreas and the enzymes it produces. Curcumin along with other powerful phenolic compounds such as desmethoxycurcumin and bis-desmethoxycurcumin have been shown to aid in combating germs, bacteria and viruses as well as improving overall digestive wellness. One of the limitations of curcumin is that it is poorly absorbed in the body. Curcumin is lipid soluble, without the addition of a fat it is not readily taken up by the body. One study suggested as much as 75% of curcumin was excreted after ingestion by rats, other similar studies found that a great deal of curcumin was excreted through urine and bile (Wahlstrom, B., et al., 1978). Though more supplement companies are developing curcumin to be more bioavailable upon consumption, it is good to make sure that the curcumin supplement contains fat, such as the essential oil – lipophilic turmerones, or that the whole root is consumed, as a pressed juice on in cooking. The active compound curcumin and essential turmeric oil have been shown to increase the body’s own ability to reduce inflammation by increasing the gene interleukin 10 and 11 which are responsible for reducing inflammation. As compounds, they have also been seen to reduce inflammation within the digestive tract as well as reducing the swelling and pain associated with joint inflammation. Turmeric can also be applied topically to reduce inflammation associated with eczema and psoriasis. It is particularly beneficial for the topical treatment of acne. It’s anti-inflammatory and antifungal properties which can be obtained from using turmeric powder. Aid in reducing inflammation associated with acne as well as combating bacterial infections within the inflamed pores of the skin (Toden, S., et al., 2017). The combination of essential turmeric oil (ETO) and curcumin have been shown to be very beneficial at reducing systemic inflammation and pain for individuals suffering from Arthritis. The presence of ETO makes the anti-inflammatory benefits of curcumin more potent and enhances the bioavailability of the compound in the body. IL-10 is an anti-inflammatory gene, that is made less effective by the presence of inflammatory diseases such as Rheumatoid Arthritis, Osteoporosis and Lupus (which are all forms of Arthritis), supplementation of curcumin has been shown to increase its effect. The combined supplementation of ETO and curcumin has been shown to make this gene even more effective at reducing inflammation, particularly in joints and within the digestive system. As some forms of arthritis are an autoimmune disease, reducing inflammation in the colon can be an important place to start for alleviating pain and providing more movement within the body (Toden, S., et al., 2017). 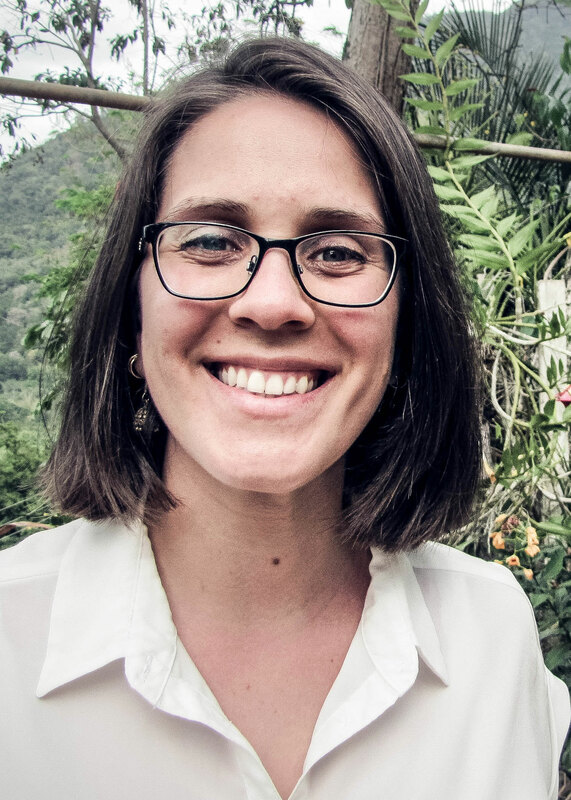 When our immune system is out of balance the body’s defence against foreign invaders and infectious organisms is not up to par and the likelihood of us getting sick increases. Oxidative stress occurs in the body when the immune system is imbalanced. There is a heightened presence of free radicals and a build-up of inflammation. Antioxidants, like turmeric aid in preventing free radical formation in the body, by supporting the digestive system, reducing inflammation, stimulating the lymphatic system and providing the immune system with a boost. Antioxidant compounds such as curcumin and essential turmeric oil aid in reducing oxidative damage and stress in the body by combating and neutralizing free radicals. The supplementation and/or consumption of curcumin, due to its antioxidant profile aids in lowering cholesterol levels. Cardiovascular disease often involves a blockage or narrowing of blood vessels, which has the potential to lead to angina (pain felt in the chest), heart attacks or strokes. The free radical oxidative damage that occurs to lipoproteins leads to a build-up of plaque on arterial walls which can lead to the development of coronary heart disease. Potent antioxidants such as curcumin or vitamin C play a role in reducing free radical damage that affects coronary plaquing. Curcumin has also been shown to strengthen the endothelial lining of blood vessels (Maxwell, S.R., et al., 1997). Curcumin has a lipophilic characteristic that allows it to move through all cell membranes delivering benefits within the cells and possess anti-proliferative actions on microglia. A small amount of curcumin affects neuroglial proliferation and differentiation. Aids in the removal of heavy metals (cadmium and lead) from the body and aids in detoxification. This reduces the toxic load for Alzheimer’s patients and aids in the reduction of their symptoms. 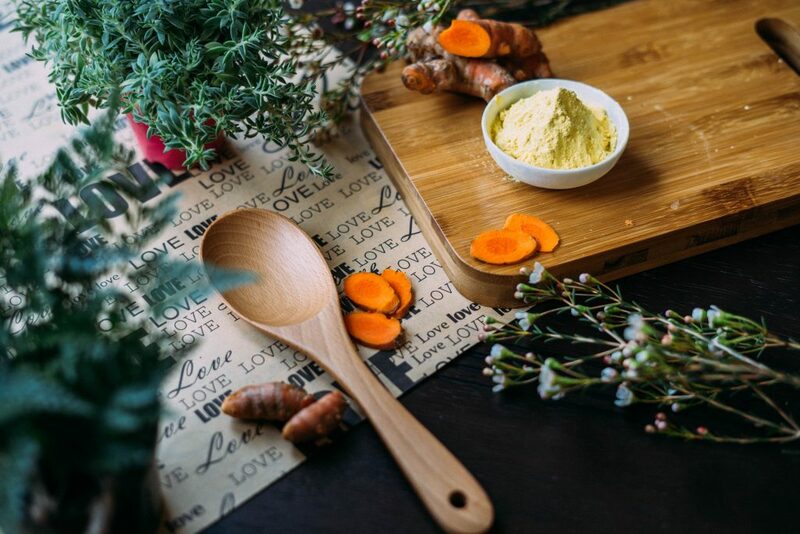 All across the board curcumin and turmeric alike have shown to be very beneficial for patients with Alzheimer’s disease, even with the spice/herb is taken in small doses, as a food source such as in curry or in larger doses as in the form of the more potent curcumin. The root and its derivative, curcumin, have been used in the treatment of oral pain and inflammation for centuries through Ayurvedic medicine. 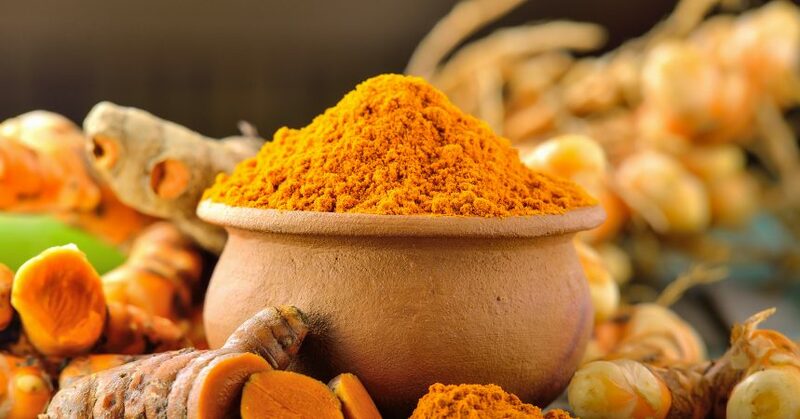 As some dentists have taken a turn in the past decade to a more holistic approach to use and study of turmeric and curcumin’s effect on oral health more scientific research has emerged detailing the benefits on this golden powder on the health of gums and health. There is no toxicity with the use of the whole root (however it may have interactions with certain medications, such as blood thinners so speak with your family health physician before supplementing with turmeric or curcumin) so its benefits cannot be overlooked. Oral health, after all, is the first step to overall wellness and well being within and outside of the body. One of the limitations of curcumin is that it is poorly absorbed following ingestion, and made even more difficult when the body is experiencing systemic inflammation, particularly located in the bowels as the form of Irritable Bowel Syndrom (IBS) or Ulcerative Colitis. A 2017 study (Toden, S., et al.,) has shown that the combination of essential turmeric oil with curcumin enhances curcumins absorption by upwards of 7-10 times. Irritable Bowel Syndrom affects about 45 million Americans each year, with disorders that include Ulcerative colitis and Chrones Disease. Its symptoms include extensive and prolonged inflammation of the digestive tract, often associated with the presence of ulcers or sores appearing along the digestive tract. Symptoms include; diarrhea, abdominal and rectal pain as well as cramping. Although curcumin extract does aid in reducing inflammation, the presence of essential turmeric oil increases its bioavailability and provides superior anti-inflammatory efficacy. (Toden, S., 2017). Curcuma longa Linn is an incredibly beneficial spice for digestive wellbeing. Its anti-inflammatory actions as well as being a potent anti-fungal aid in reducing the build-up of candida and healing of inflamed intestinal walls. Excessive inflammation of the intestinal walls has a negative impact on nutrient absorption. When curcumin is supplemented in the presence of an essential fat or when it is eaten whole its works much better at reducing bowel inflammation, which with time will aid in promoting better nutrient absorption. Though studies are limited curcumin has been shown to be a promising compound for reducing anxiety and depression. A 2017 study of 377 patients with depression found curcumin was a safe and well-tolerated supplement that aided in reducing anxiety with no adverse effects (Ng, Q.X., et al., 2017). Another 2017, randomized, double-blind placebo-controlled study published in the Journal of Affective Disorders looked at 123 individuals who have a major depressive disorder. Both low doses and high doses of curcumin, as well as curcumin mixed with saffron, have been shown to be effective in reducing depressive and anxious symptoms in individuals with depression (Lopresti, A.L., et al.). The antioxidant power of turmeric is incredibly powerful. Its ability to fight off free radical damage, reduce oxidative stress and bring down inflammation make it a potent aid in the fight against and prevention of Cancer. The herb’s ability to eliminate heavy metals from the body and support detoxification aids in the reduction of the body’s toxic load – a cleaner body, with more oxygen available and higher antioxidant count allow for a heightened defence and greater prevention of cancer as well as aid in its elimination. Even if one is partaking in chemotherapy it is beneficial to add turmeric or curcumin to your post-surgery, surgery and recovery journey. 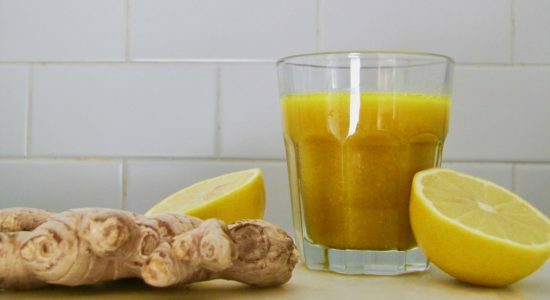 The slightest bit of help to the body will make a world of difference, so throw this delightful golden yellow herb into your daily regiment and start reaping the benefits. Colorectal cancer is one of the leading causes of cancer death globally. 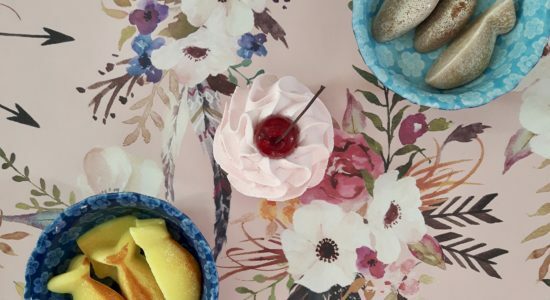 A whole food diet rich in organic vegetable and fruits with a reduction in processed foods has been shown to be beneficial for some individuals at risk of/ or with colorectal cancer. However, high-risk individuals may not receive enough risk-reducing benefits from whole foods, supplementation of curcumin extract has been shown to provide a chemopreventative action during progressive stages of colon cancer (Kawamari, T., et al., 1999) (Cheng, A.L., et al., 2001). Many of the benefits of turmeric and its active compound curcumin we attest to its workings when consumed orally, however, it is just as powerful when applied topically. It aids in the reduction of inflammation and swelling (and pain associated with such issues) making it a great topical application (which can also be used across the whole body). In many scientific animal studies, it has been shown to reduce skin inflammation making it a reliable treatment (eds. Ravindran, P.N., et al., 2007). This anti-inflammatory reduction is mainly thanks to essential turmeric oil (Graf, J., 2000). Applied topically, as a spot treatment, salve or masks is effective in the treatment of acne, rashes, eczema, pimples, psoriasis, fungal infections and it has been known to discourage the growth of facial hair (eds. Ravindran, P.N., et al., 2007) (which can be beneficial for individuals with hypertrichosis or hirsutism – a turmeric mask would need to be applied daily for at least a month to see results) (Dayal, R., 2008). Tumeric aids in healing and cleansing the skin through assisting in the skins ability to detoxify. Daily we are exposed to hundreds of different environmental toxins and pollutants that clog our pores making it hard for skin to breath and cleanse itself. Curcumin the active compound in turmeric possesses anti-ageing benefits. Premature ageing is often a result of environmental factors and skins inability to detox as well as a lack of sufficient nutrients. 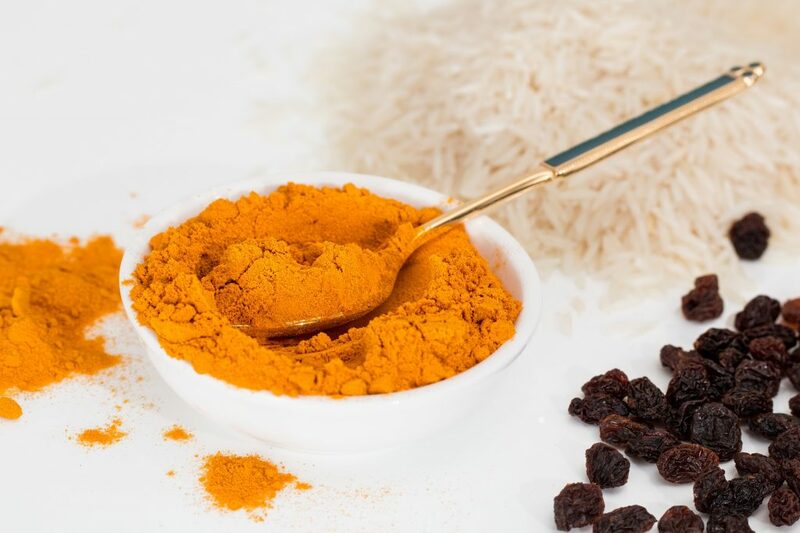 Topically curcumin has been shown to prevent free radical damage, aid in the prevention of skins water loss, provides skin with a natural SPF of 15, protects skin against the appearance of wrinkles, aids in a youthful appearance and promotes glowing skin (Mukherjee, P.K., et al., 2011). The endocrine system contains the glands in the body that are responsible for producing hormones. When out of balance it can cause imbalances within the thyroid, adrenal glands and can cause elevated cholesterol levels. Turmeric is beneficial for individuals with high levels of cholesterol. Cholesterol is secreted by glands in our skin and is needed for many important hormonal roles in the body. Cholesterol also acts as an antioxidant when vitamins and minerals are low in the body, therefore supplementing and consuming foods that are rich in antioxidants, such as turmeric is essential in lowering excess levels of cholesterol (Erasmus, U., 1993). Turmeric is a safe spice to use during pregnancy, however, supplementation of turmeric or its derivatives may not be and therefore should be only used under the guidance and advise of a qualified medical practitioner. Turmeric has the potential to make individuals with gallbladder issues worse off, therefore it is wise to use caution and speak to a qualified medical practitioner prior to supplementation. 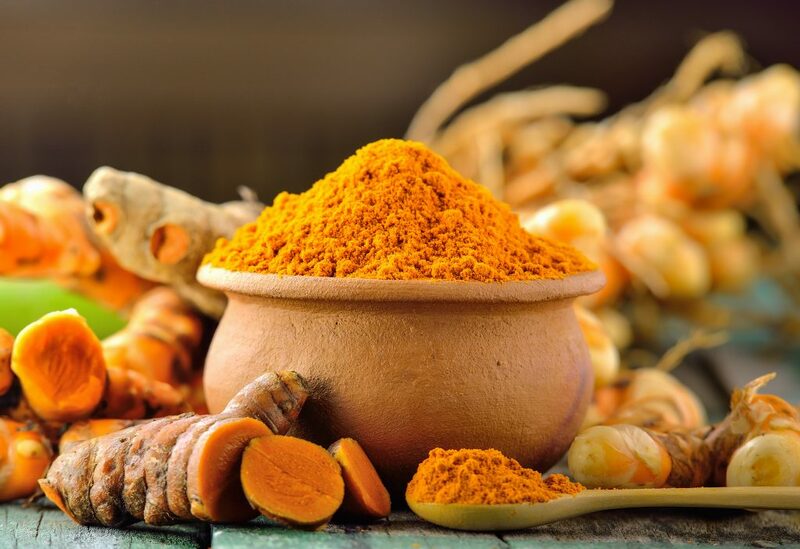 Turmeric, in particular, curcumin has the potential to thin the blood of the user and prevent blood clotting, this can become an issue if the individual supplementing is going in for surgery that might cause excessive bleeding. Banandon, B. (2016). Turmeric for Health. 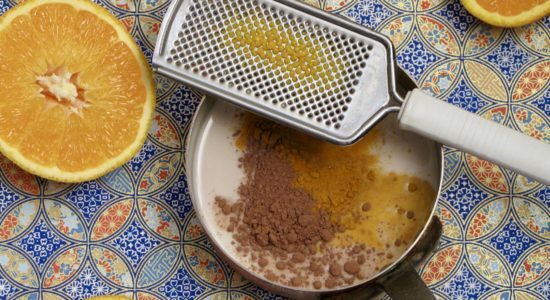 100 Amazing and Unexpected Uses of Turmeric. Simon and Schuster: New York. Chaturvedi, T. (2009). Uses of turmeric in dentistry: An update.Indian Journal of Dental Research,20(1), 107. Cheng, A.L., Hsu, C.H., Lin, J.K., Hsu, M.M., Ho, Y.F., Shen, T.S., Ko, J.Y., Lin, B.R., Ming-Shiang, W., Yu, H.S., Jee, S.H., Chen, G.S., Chen, T.M., Chen, C.A., Lai, M.K., Pu, Y.S., Pan, M.H., Wang, Y.J., Tsai, C.C., Hsieh, C.Y. (2001). Phase 1 clinical trial of curcumin, a chemopreventative agent in patients with high-risk or pre-malignant lesions. Anticancer Research. Volume 21, Issue 4B, pages 2895-2900. Dalby, A. (2004). Dangerous tastes: the story of spices. London: British Museum Press. Dayal, R. (2008). Natural Beauty Secrets from India: Easy Economical and Effective Head to Toe. Tate Publishing and Enterprise: Oklahoma.Graf, J. (2000). Herbal Anti-inflammatory Agents for Skin Disease. Dermatology. Volume 5, Issue 4. Hishikawa, N., Takahashi, Y., Amakusa, Y., Tanno, Y., Tuji, Y., Niwa, H., Murakami, N., & Krishna, U.K. (2012). Effects of turmeric on Alzheimer’s disease with behavioural and psychological symptoms of dementia. AYU. 33 (4) pages 499-504. Kawamari, T., Lybet, R., Steele, V.E., Kelloff, G.J., Kaskey, R.B., Rao, C.V., Reddy, B.S. (1999). Chemopreventative Effect of Curcumin, A Naturally Occurring Antiinflammatory Agent, during the Promotion/Progression Stages of Colon Cancer. American Association For Cancer Research. Volume 59, Issue 3. Krishnaswamy, K. (2008). Traditional Indian spices and their health significance. Asia Pac J Clin Nutr;17(S1):265-268. Online Available at PubMed. Kuttan, R., Bhanumathy, P., Nirmala, K., & George, M. (1985). Potential anticancer activity of turmeric (Curcuma longa).Cancer Letters,29(2), 197-202. Lopresti, A.L., Drummond, P.D. (2017). Efficacy of curcumin, and a saffron?curcumin combination for the treatment of major depression: A randomized, double-blind, placebo-controlled study. Journal of Affective Disorders. Volume 207. pages 188-196. Maxwell, S. R., & Lip, G. Y. (1997). Free radicals and antioxidants in cardiovascular disease. British journal of clinical pharmacology, 44(4), 307-17. Online Available at PubMed. Mishra, S., & Palanivelu, K. (2008). The effect of curcumin (turmeric) on Alzheimer’s disease: An overview.Annals of Indian Academy of Neurology,11(1), 13. Online Available at PubMed. Mukherjee, P.K., Maity, N., Nema, N.K., Sarkar, B.K. (2011). Bioactive Compounds from Natural Resources Against Skin Aging. Phytomedicine. Volume 19, Issue 1, page 64-73. Online available at PubMed. Nair, F.P.D. (2013). 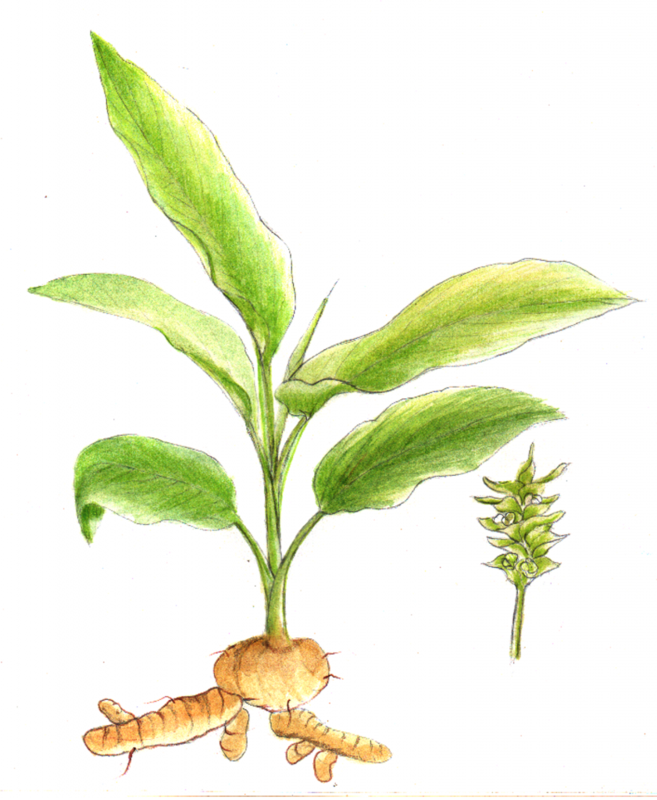 The Agronomy and Economy of Turmeric and Ginger. Elsevier Insights: Maine. Ng, Q.X., Koh, S.S.H., Chan, H.W., Ho., C.Y.X. (2017). Clinical Use of Curcumin in Depression: A Meta-Analysis. Journal of the American Medical Directors Association. Volume 18, Issue 6, pages 503-508. Online Available at Science Direct. eds. Ravindran, P.N., Nirmal Babu, K., Sivaraman, K. (2007). Turmeric The Genus Curcuma. CRC Press: Florida. Ruby, A., Kuttan, G., Babu, K. D., Rajasekharan, K., & Kuttan, R. (1995). Anti-tumour and antioxidant activity of natural curcuminoids.Cancer Letters,94(1), 79-83. Online Available at PubMed. Saber, H., Sen, C.T. (2014). Turmeric the Wonder Spice. Agate Digital: Chicago. Singletary, K. (2010). Turmeric. Nutrition Today,45(5), 216-225. Sood, S., & Nagpal, M. (2013). Role of curcumin in systemic and oral health: An overview.Journal of Natural Science, Biology and Medicine,4(1), 3. Online Available at PubMed. Toden, S., Theiss, A.L., Wang, X., Goel, A. (2017). Essential Turmeric Oils Enhance Antiinflammatory Efficacy of curcumin in dextran sulphate sodium-induced colitis. Scientific Report. Volume 7, Article Number 814. Wahlstrom, B., Blennow, G. (1978). A study on the fate of curcumin in rat. Actual Pharmacology and Toxicology. Volume 43, Issue 2, pages 86-92. Yadav, R.P., & Tarun, G. (2017). Versatility of turmeric: A Review the golden spice of life. Journal of Pharmacognosy and Phytochemistry; 6(1): 41-46. Yue, G.G., Cheng, S.W., Yu, H., Xu, Z.S., Lee, J.K.M., Hon, P.M., Lee, M.Y.H., Kennelley, E.J., Deng, G., Yueng, S.K., Cassileth, B.R., Fung, K.P., Leung, P.C., Lau, C.B.S., (2012). The Role of Turmerones on Curcumin Transportation and P-Glycoprotein Activities in Intestinal Caco-2 cells. Journal of Medicinal Food. Volume 15, Issue 3, pages 242-252.